This brings the console down to £13.59 for example. 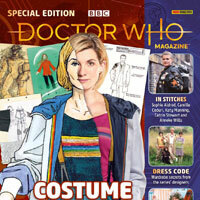 Neil, do you think there will be a Romans 1 figure one day as she is my favourite companion? This could not have come at a more perfect time. When I woke up this morning my Cats had caused a bloodbath. I now have a headless Tom Baker and Peter Davison and my Jon Pertwee has been completely shattered. It has been fun swapping heads though. Booboo, I wasn’t criticising your information which is, as always, brilliant. You’re a credit to fandom. I was more smiling at Exterminator’s “this isn’t as popular” and the idea that a console series has been “scrapped”. Of course we hope the model consoles will become a series and the Series 15 console will be #1 if and when there are more. If they do happen, however, I can confirm they’ll match the size of the Eaglemoss figurines and not the Character Options figures. no i realise that, i think people read to much into these sales sometimes when in fact the discounts are across the board generally. There is a sense of frustration at no 5″ consoles, and many see Eaglemoss as their “only hope” now but as someone has rightly said different range different licence. My comments aren’t based on any facts, evidence or inside information and are just my personal thoughts. I worked in retail for years, if something is reduced in price not lot after it’s been released, that tells me they’ve got loads of them to shift and they’re not going as quick as they’d like. That’s all. 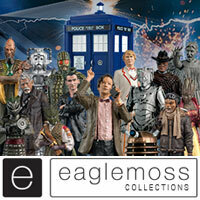 I’m grateful to eaglemoss for the price reduction and discount code and genuinely hope the range is successful. The console looks great and I will be buying one or two. 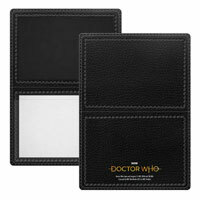 Just ordered mine, weren’t too sure if I wanted it at the orignal RRP but at £18.08 plus postage I couldn’t resist. Good £7 saved so quite pleased with that. 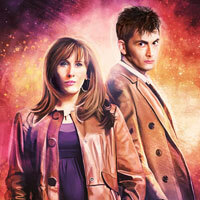 Received the 4th Dr & Sarah Jane today after ordering yesterday – very nice too. But has anyone had 10th & Rose yet? It seems they are starting to be sent out. i am currently making one of these for the 5” scale, ive been working on it since may and its nearly complete!!! The console is beautiful! I bought 2 at $25 each from the US site. And yes they need to do it in Mega 5” scale as well. The fact they’ve had to reduce the price of the console already tells us this isn’t as popular as maybe they were hoping it would be. 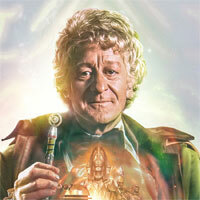 The console series that was originally planned has also been scrapped in favour of one or two specials. 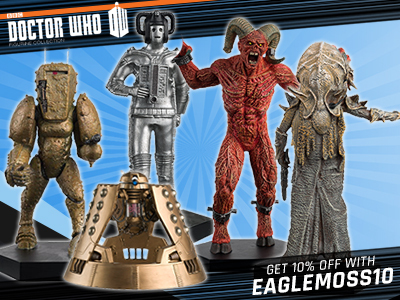 A lot of doctor who figurines have reductions its part of their 12days if geekmas promotion. The console “collection” was always mentioned as just being a one off figure with the potential for more down the line. What I expect really is happening is that you are desperate for a 5” console and seeing as Character have given up producing mass merchandise you are trying to force it onto another company that have repeatedly pointed out that it is not in their interests to be producing it. 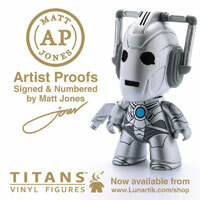 Retailers in the UK inc FP and the USA are still selling it as a collection https://forbiddenplanet.com/249235-doctor-who-figurines-consoles-collection-1-tom-baker/ Not everyone does social media and the vast majority of people just see what they see. It was sold in the fist instance as a collection and still is by many. If EM want no confusion their Marketing should get these listings altered. The issue at hand is that people are demanding it is a failure when absolutely nothing has happened. It’s still a collection, the only difference is that it’s being sold on one website as “Online Exclusive #4” and another as “Console #1”. I can completely appreciate that not everyone will be following absolutely every update and that somebody at Eaglemoss’ marketing department keeps making mistakes, but there is clearly something else going on here and it has nothing to do with Eaglemoss or the collection, it’s a small group of people upset at Character for never releasing classic consoles and are now desperate to force another company into producing them instead and its been around since the first prototype was revealed, long before FP or anyone else started offering this for sale. The Eaglemoss team have their own collection to worry about, they shouldn’t be forced to tidy up someone else’s loose ends. All in all it’s rather sad, because getting upset over “the collection being scrapped” may very well end up with the collection actually being scrapped before it even has the chance to properly kick off. 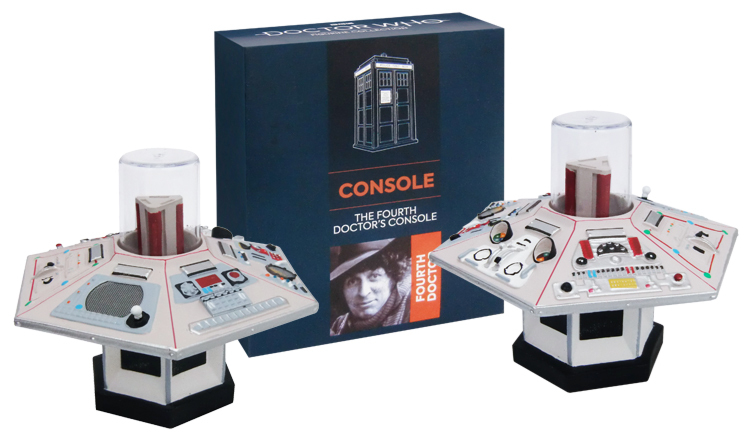 I like the 4th doctor console and hope for many more to come, but you’re right I do really want a classic console of some description to go with the 5” figure range. I’m just pointing out that Characters loss could be Eaglemoss’s gain! They’re making console figurines, why not make one just a bit bigger? 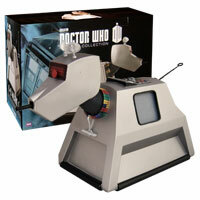 They’ve done 2 ‘mega’ Daleks, Cyberman and K-9, why not a ‘mega’ console or 2? I’m glad I didn’t order the console straight away. 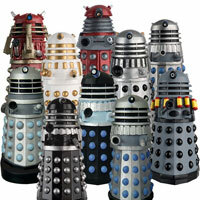 I’m waiting for the Dalek prime minister to come back in stock then hopefully get both. 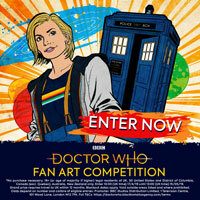 Oh and I’m waiting for the blown up Dalek to appear on the site too.